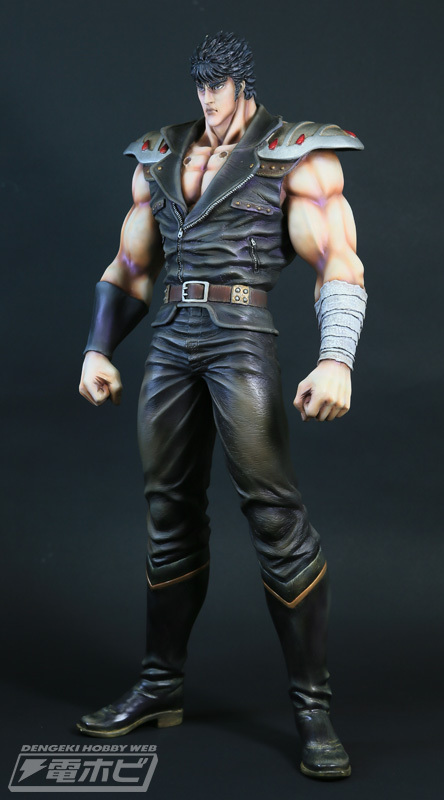 The Savior of Century's End is getting a large vinyl figure from Kaiyodo. 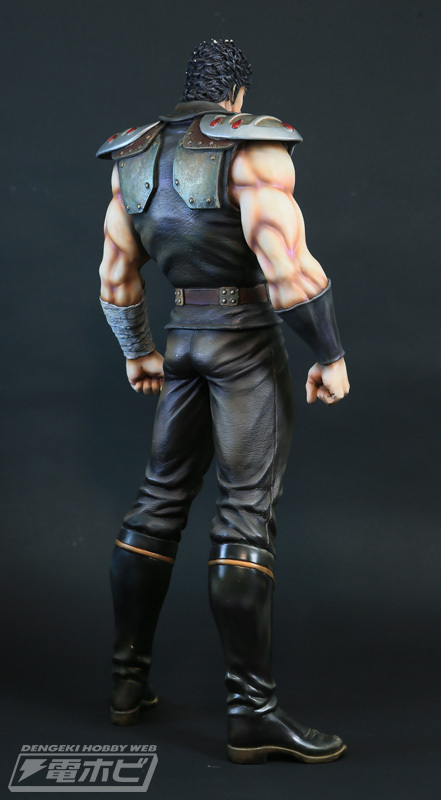 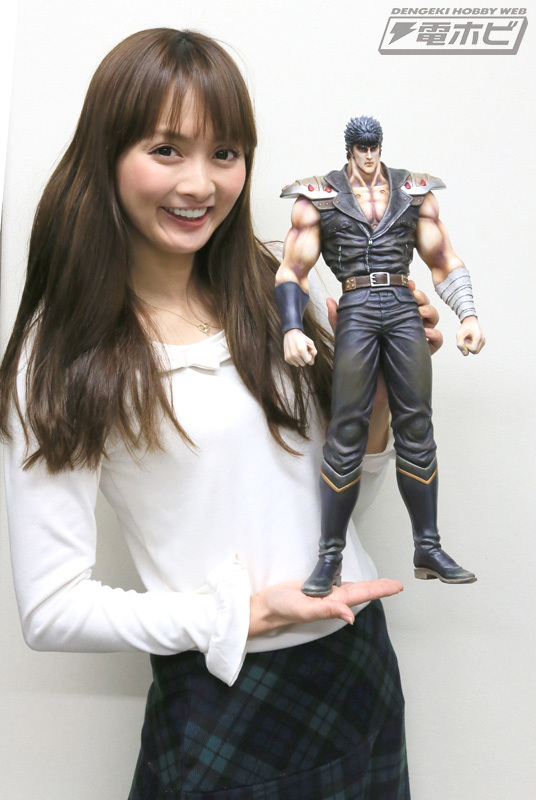 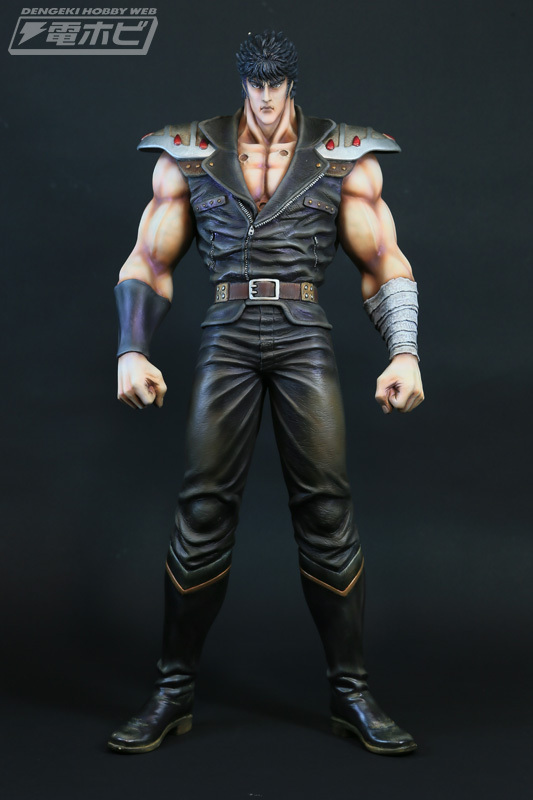 Kenshiro stands 45 centimeters tall. 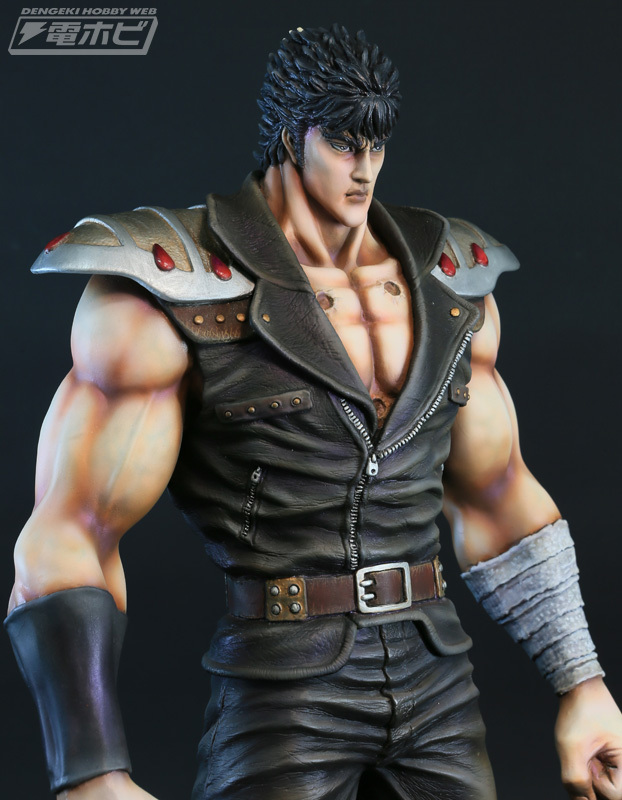 Coming May 2016 for 19,800 yen.